“We are going through a time where we need to pull our efforts in order to show European citizens how many benefits the European project has on its daily lives,” said the Prime Minister of Romania, who already holds the rotating presidency of the EU. In times where citizens concerns towards the EU are on the rise, “we need to show together and right now that the EU has still the capacity to move forward to get concrete results for its citizens,” she stressed. To prevent undemocratic forces from winning the next European elections in May, “European policies need to be as close to the citizens as possible,” Dăncilă stressed. “This is the path we need to take if we want to outnumber those who do not want to obey by democratic rules,” she said. Bringing EU policies closer to citizens will necessarily help to decentralise the decision-making process, she argued, and therefore a “true link between local and regional authorities and the EU institutions” is needed. One of the most concrete results of Euroscepticism is Brexit. As the time for the UK to leave the EU approaches, Europeans must get ready for the aftermath. “We have to map this future together,” Dăncilă said. Romania’s first presidency of the EU Council kicks off in earnest on Thursday (10 January), with the entire Commission swooping on Bucharest for the traditional opening ceremony. But who are the people behind the presidency and who are the main figures in Bucharest setting the Council’s agenda for the next six months? 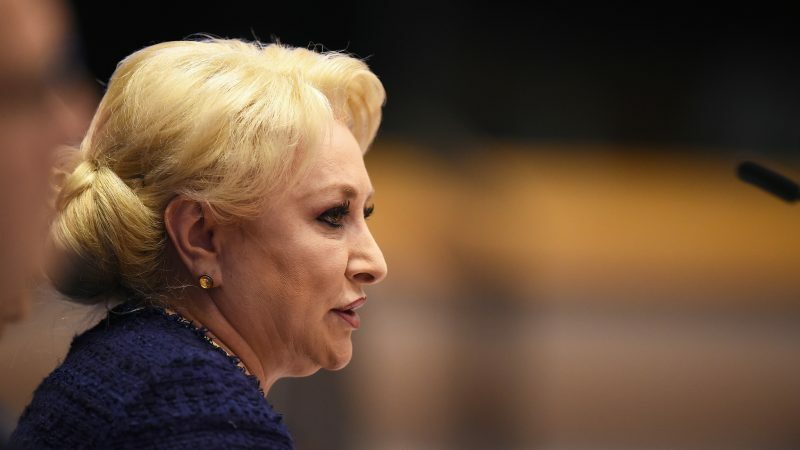 The motto of the Romanian presidency is ‘Cohesion, a European value’, “which reflects how important is going back to the EU fundamentals by relying on cohesion,” Dăncilă said. 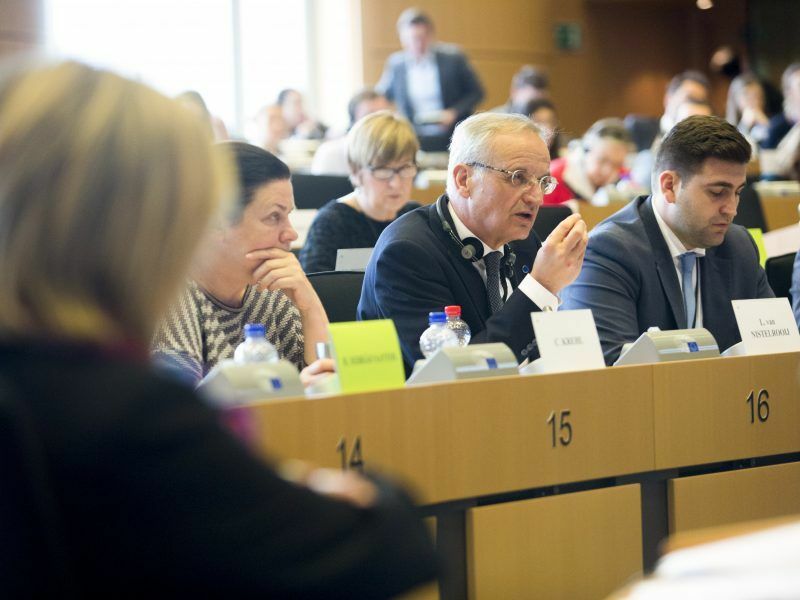 As reducing development gaps across the EU is one of the main priorities of the presidency, members of the CoR praised Romania’s commitment to preserving the EU Cohesion policy, the most localised European tool for economic convergence. 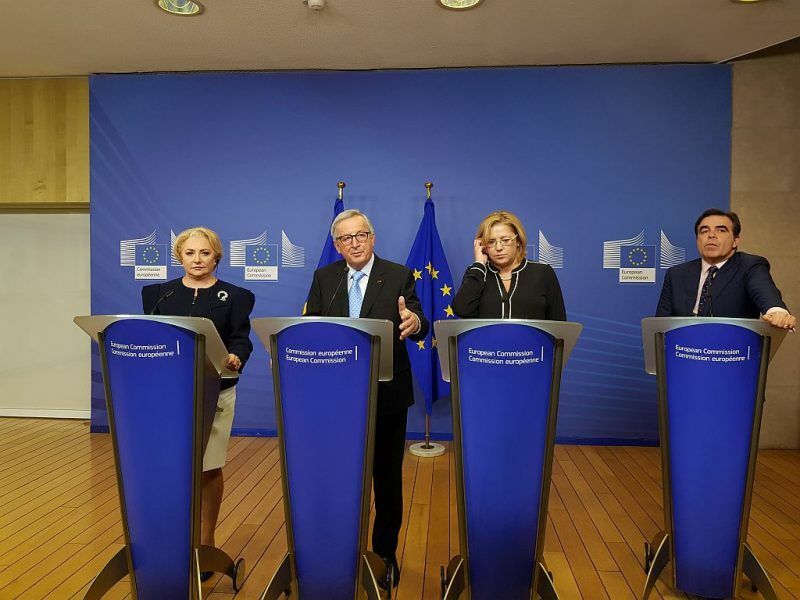 “The future of the Cohesion policy is of high importance on our agenda, without it, the local and regional discrepancies would have been even bigger,” Dăncilă said. “It is not possible to have a true European Union without a solid Cohesion policy,” Lambertz agreed. “Cohesion policy and the Common Agriculture Policy are cornerstone policies for the EU,” the Romanian leader said. But both policies require sufficient funding “to allow cohesion to happen between the East and West, the South and North…” because “we can not deny that Europe is divided,” she warned. 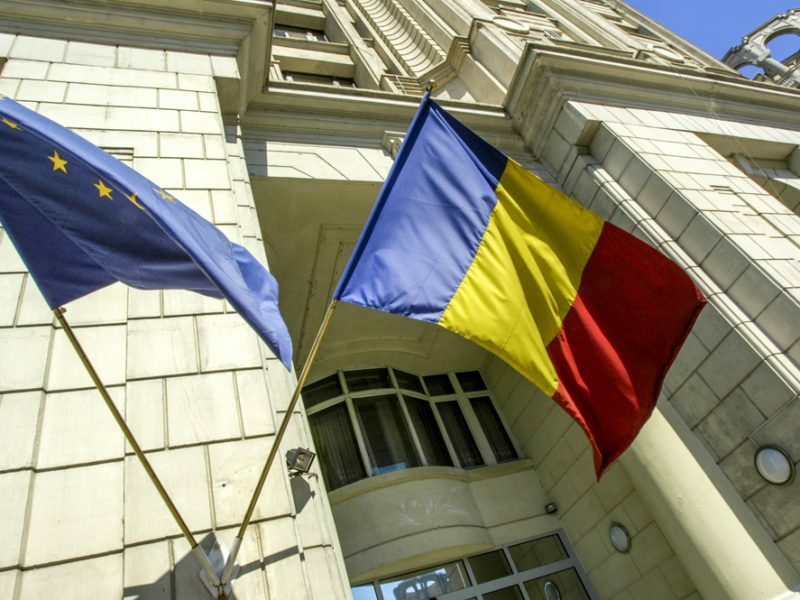 In order to ensure the necessary funding for those policies, the Romanian presidency is committed as well to ensuring an agreement on the EU long-term budget by autumn 2019, the prime minister said. “Romania is prepared to keep the discussions going fast,” Dăncilă said and defended the need to ensure that there are realistic and balanced options on the table. “We shall be an impartial broker and seek consensus,” she stressed. The issue was raised during the debate with the members of the Committee. Guido Wolf (EPP) reminded Dăncilă that the independence of the judiciary is key for the good functioning of democracy and urged her to ensure the respect of rule of law. “I will say again what I have said before: in Romania, there is rule of law,” she stressed and argued that citizens’ rights and fight against corruption are a priority for her, in spite of the international concerns.